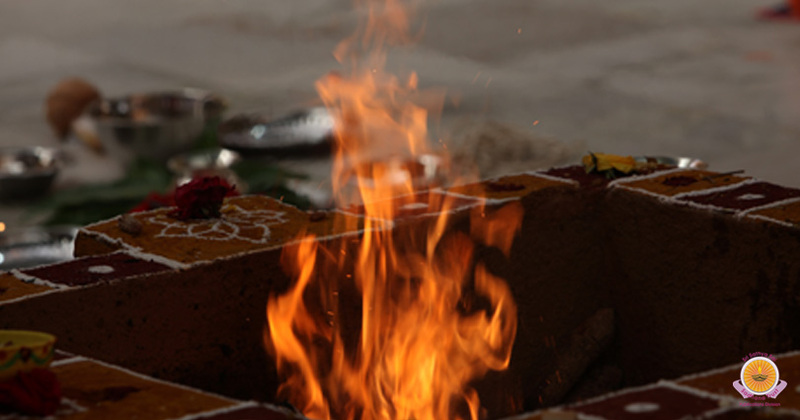 Puthra Kamesti Santhana Gopala Homam/Havan is dedicated to Lord Mahavishnu. 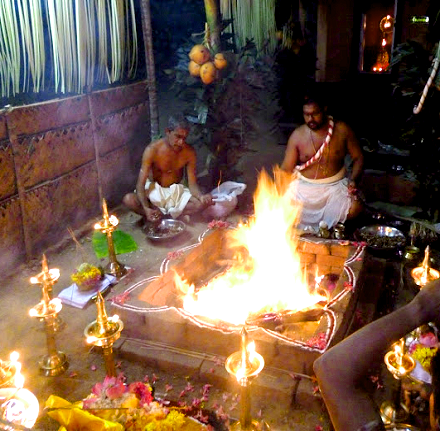 None other than Lord Maha Vishnu himself bestowed knowledge of this homa on Sanatkumara, who in turn instructed this to sage Bodhayana. It is stated in the Suta Samhita. 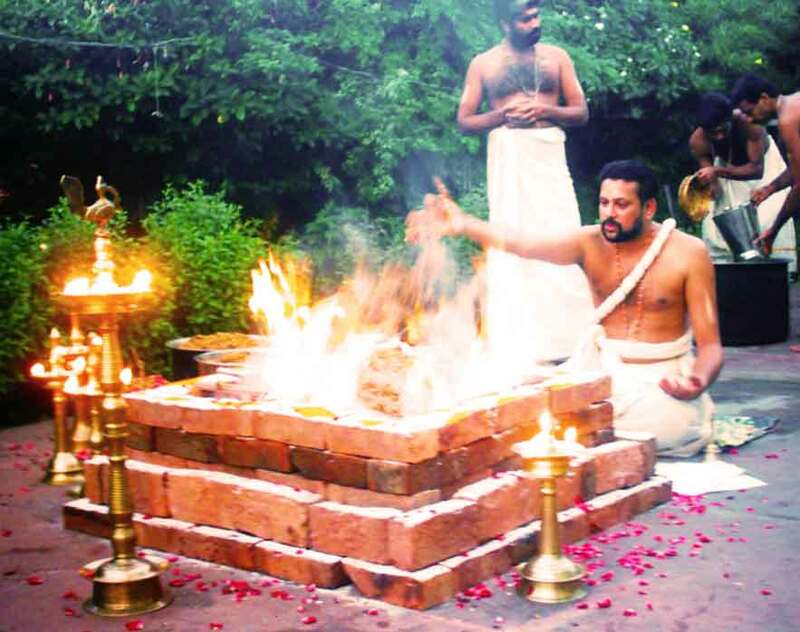 Performance of this Homam/Havan as ordained in Atharvana Veda fructifies begetting Children, redeeming of all paternal inherited Doshas and blessed with vibrant and prolonged healthy life with the blessings of Narayana. 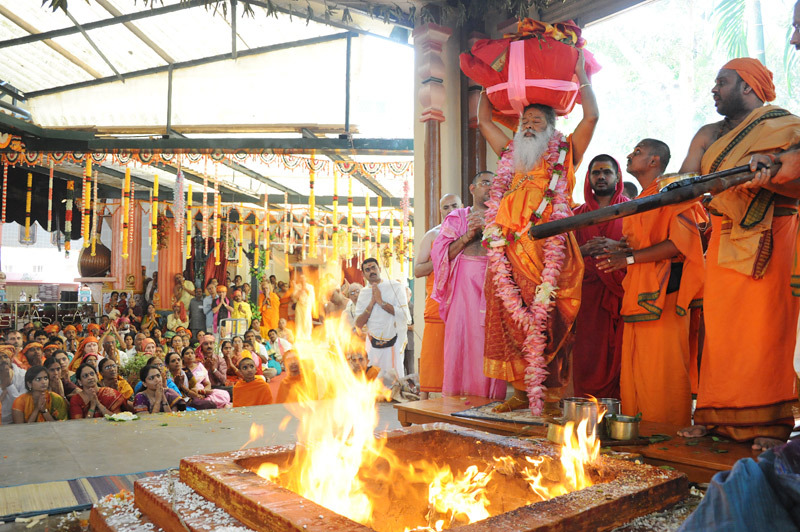 Vibandaka Maharishi?? 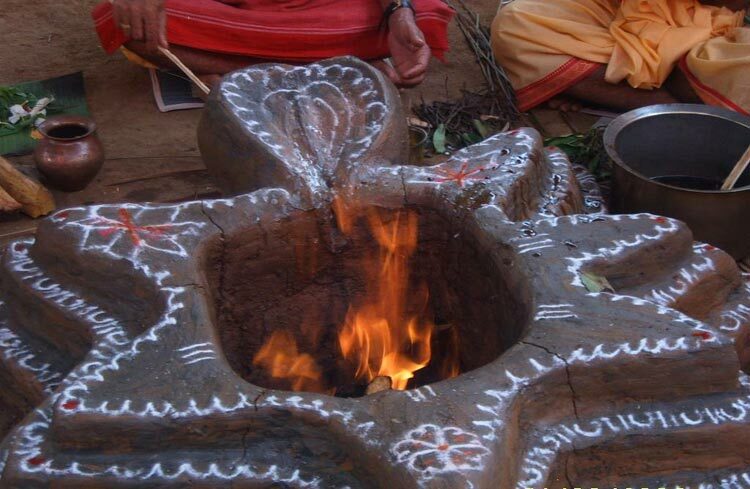 ?s son Rishya Singar was the one who helped King Dasharatha conduct the Putra Kameshti Yagam which resulted in the birth of Raama.